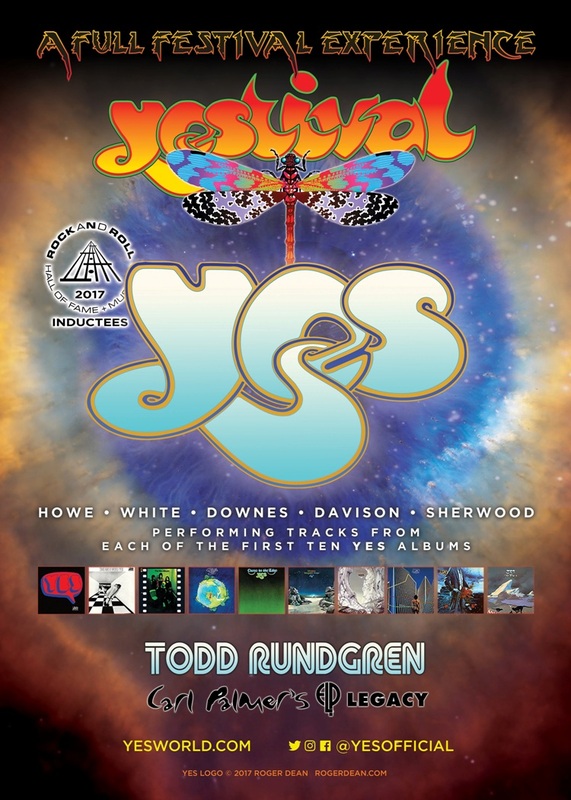 2017 Rock and Roll Hall of Fame inductee YES has revealed additional tour dates for this summer’s YESTIVAL outing with special guest Todd Rundgren and an opening set from Carl Palmer’s ELP Legacy honoring the magic of Keith Emerson and Greg Lake, as well as a few special “Evening With YES” shows. New additions to the 30-date tour include San Diego, Reno, San Francisco, Vancouver, Edmonton, Calgary, Cedar Rapids and Boston, among other cities. Kicking off August 4 in Greensboro, NC, YESTIVAL will travel throughout the U.S. and Canada until September 19, with stops in Brooklyn August 11 at the Ford Amphitheater at Coney Island Boardwalk and Los Angeles August 29 at the Microsoft Theater. Tickets for all YESTIVAL dates are currently on sale, except for the new September 1, 17, 18 and 19 shows, which go on sale to the public this Friday, July 21. See below for full list of YESTIVAL tour dates and go to www.yesworld.com for all ticketing information. 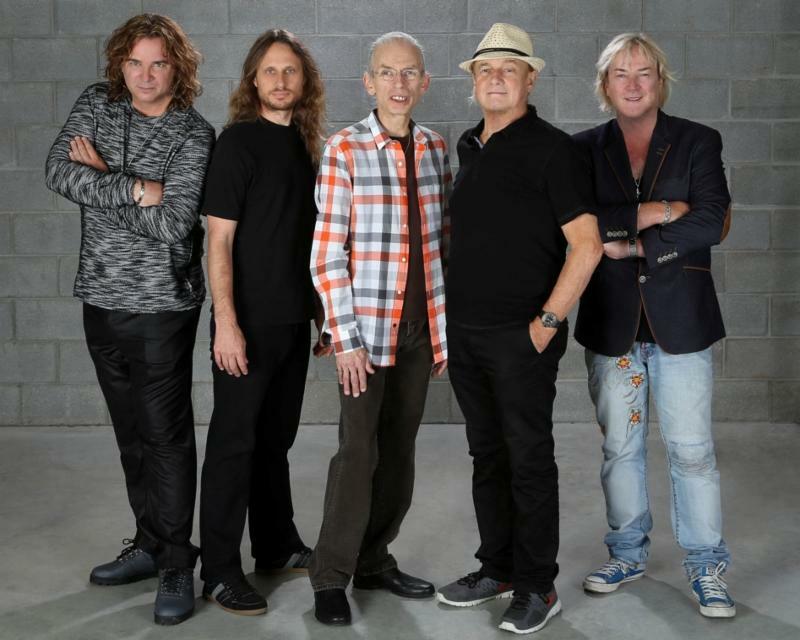 This summer’s annual trek will feature a set list of greatest hits from all of the band’s studio albums up to 1980, showcasing the storied history of one of the world’s most influential, ground-breaking, and respected progressive rock bands. 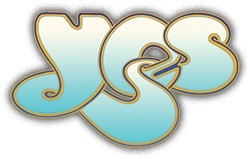 YES—Steve Howe (guitar since 1970), Alan White (drums since 1972), Geoff Downes (keyboards; first joined in 1980), Jon Davison (vocals since 2011) and Billy Sherwood (guitar/keyboards in the 1990s and the late Chris Squire’s choice to take over bass/vocals in 2015)–will treat fans to such hits as “Roundabout” and “Starship Trooper,” performing at least one song from each of the band’s first 10 albums starting with 1969’s Yes to 1980’s Drama.